Neil Pollock, M.D. is the founder of Pollock Clinics and has over 20 years of clinical and research experience in vasectomy and circumcision. He has developed and pioneered the Pollock Technique™ for circumcision. Numerous articles have been written about Dr. Pollock in local and national publications and he is an invited guest lecturer and surgical instructor at many hospitals and conferences in Vancouver and throughout the world, including Haiti, Turkey, China, Rwanda, and the US. 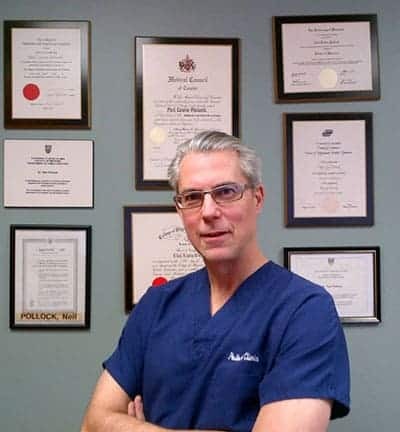 To date, Dr. Pollock has personally successfully carried out over 35,000 circumcisions and 25,000 vasectomies, making him one of the most experienced providers in the world today. Pollock Technique™ in Vancouver – and around the world. Over the years Dr. Pollock has also been asked by leading world authorities in disease prevention to teach his techniques and coordinate charitable humanitarian missions to countries in greatest need. For example, in 2014 Dr. Pollock was asked by Dr. Klausner of UCLA Medical Center to teach the Pollock Technique™ for circumcision to surgeons in Haiti where it would be highly useful to reduce HIV transmission. 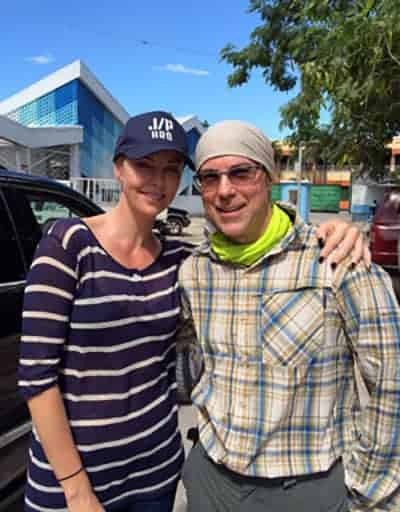 This drew the attention of some of Hollywood’s biggest stars who came to visit Pollock while in Port-au-Prince. 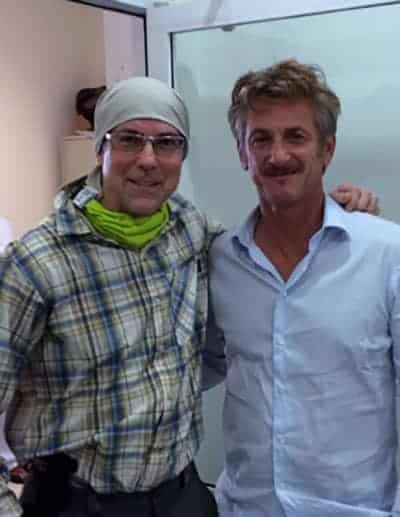 He also coordinated an earlier mission to help the people of Rwanda in 2008 where he taught leading surgeons his surgical techniques which have since been in use saving thousands of lives. 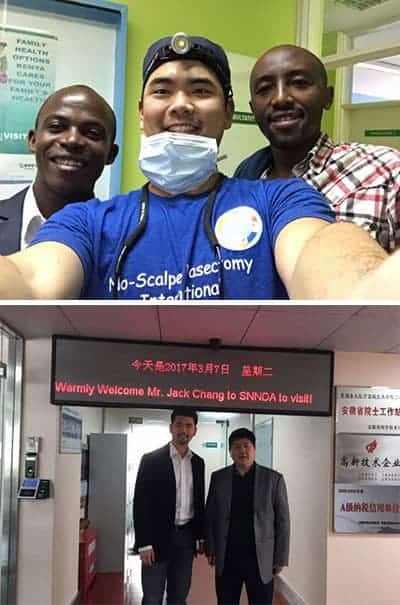 Jack Chang, M.D., is a graduate of Yale University and the University of British Columbia Medical School. After completing his postgraduate training in Prince George, BC, he started his career serving rural and remote communities in BC, Yukon, and Nunavut before joining Pollock Clinics in 2014. Dr. Chang studied under some of the most renowned vasectomy physicians in North America. Along with Dr. Pollock they are among the most experienced providers in the world. 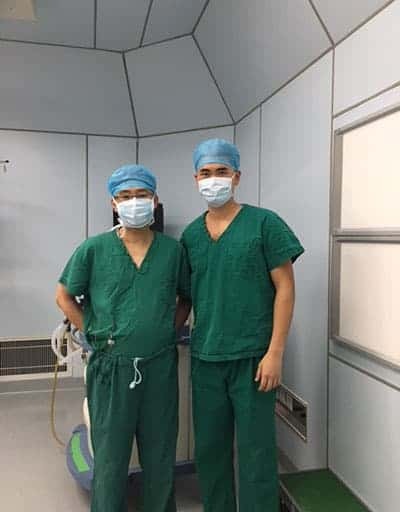 Dr. Chang is a veteran of multiple No-Scalpel Vasectomy International (NSVI) medical missions, providing free vasectomies in countries such as Haiti, Kenya, and the Philippines to alleviate poverty through family planning. Dr. Chang also trains international physicians from around the world as part of the NSVI missions. He performs circumcisions using both the Pollock Technique™ and the Shang Ring technique. 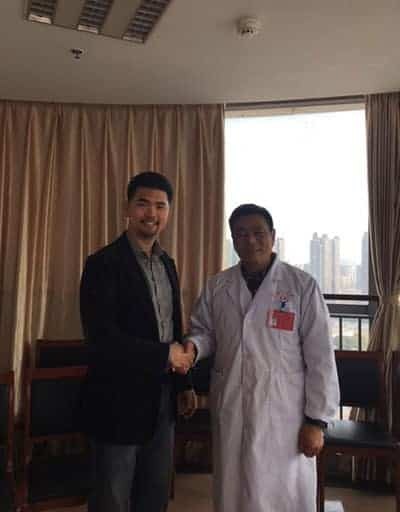 Dr Chang trained in China with the developers of the Shang Ring method and directed the licensing of the Shang Ring through Health Canada and performed the first case of Shang Ring circumcision in Canada. He continues to lead the introduction of this adult circumcision method in North America. He is a Clinical Instructor at the University of British Columbia Faculty of Medicine and is actively involved in teaching medical students and residents.